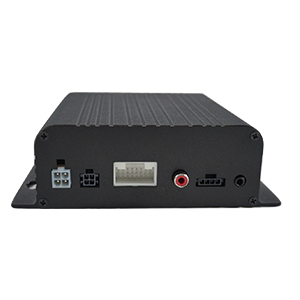 VP-5504SD AHD Mobile DVR (New) - Formosa21, Inc.
VP-5504SD, AHD 4-Channel, H.264 Mobile DVR, Anti-Destruction One-Piece Superstructure, is a powerful industrial grade Mobile Digital Video Recorder. 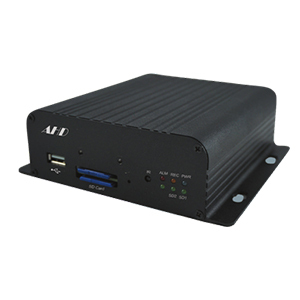 With a true rugged of thermal design patent, it can reach truly 100% fan-less optimizing the performance of heat dissipation. 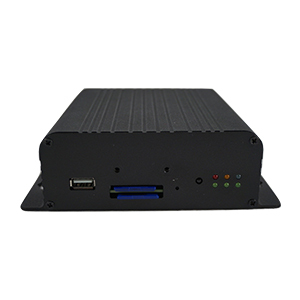 Also, 4-Channel video input with advanced H.264 video compression can provide a variety of multiple recording purposes, gives you longer recording times, reduced network bandwidth consumption and stunning image quality at lower video data transfer rate. 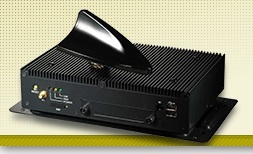 For detailed info about product specifications, please download the VP-5504SD product datasheet.